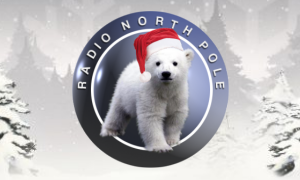 From Santa s Radio Office on the Arctic Circle North Pole, the real christmas sound. Traditional, contemporary and novelty Christmas tunes. 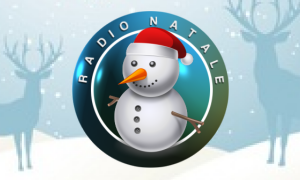 Christmas music, 24 hours a day, 7 days a week. 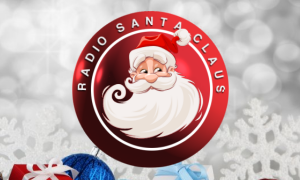 The Christmas radio station of America.